aceartinc. exhibits 5 major exhibitions a year by contemporary visual artists and is dedicated to diversity in its programming. 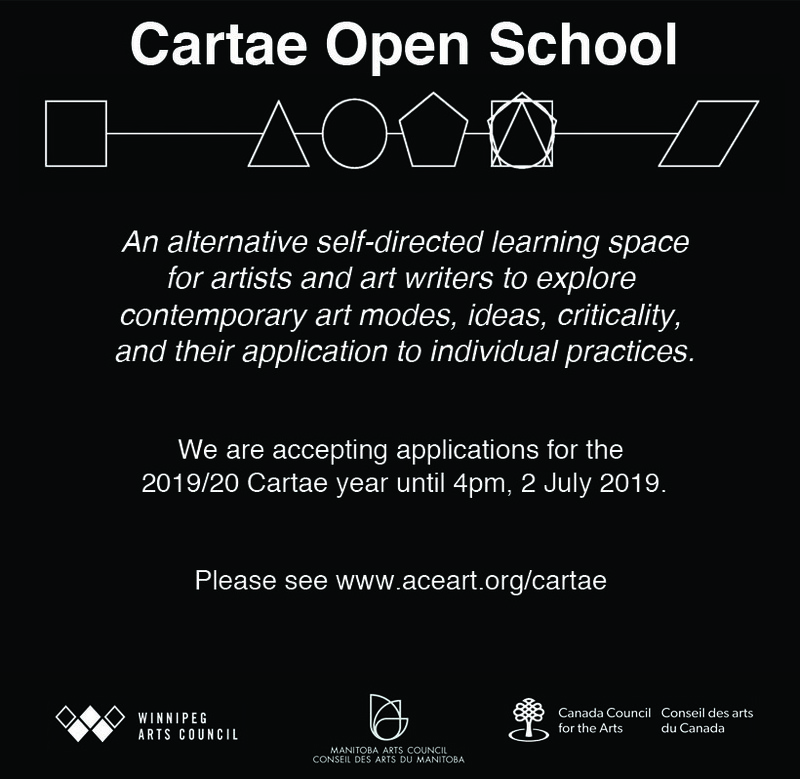 To this end we encourage applications from all contemporary artists and curators, groups and collectives in all visual arts media. This Artist Run Centre is passionate about the work being produced by contemporary artists and arts writers and critics in Canada and abroad. Many successful, well known and not so well known Canadian artists have shown work at ace early in their careers- we are an established (but not establishment) part of the unique ecosystem of Canadian contemporary art. 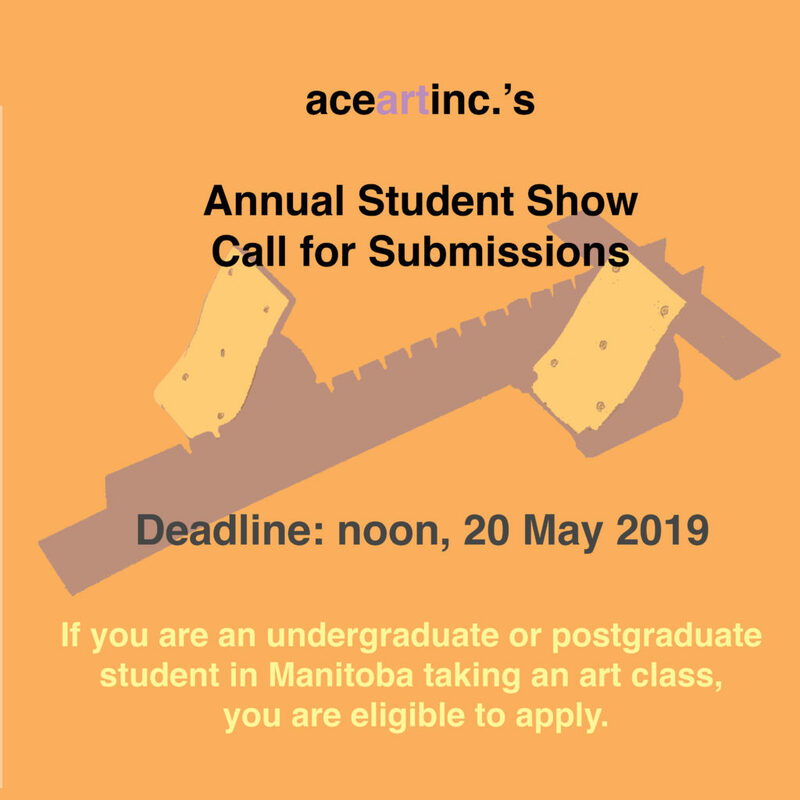 Please call (204) 944-9763 or email gallery@aceart.org if you require other assistance regarding your submission. We will only exhibit work that has not previously been shown in a solo exhibition in Winnipeg. For this call, aceartinc. only accepts digital submissions via our website form.We do not accept paper applications. Below are the guidelines for filling out the online form. Please make sure you adhere to our guidelines regarding file size and naming. Please fill out the required fields of the contact information section. links to video or audio on web streaming platforms such as VUCAVA, Vimeo, Sound Cloud, etc. Please include a password if necessary. In order to ensure your final PDF does not exceed the file size limit, individual images must be no more than 72dpi, 1024 x 768 pixel, 500 KB. The following links provide instructions on how to combine multiple files into a PDF using Windows or MAC. 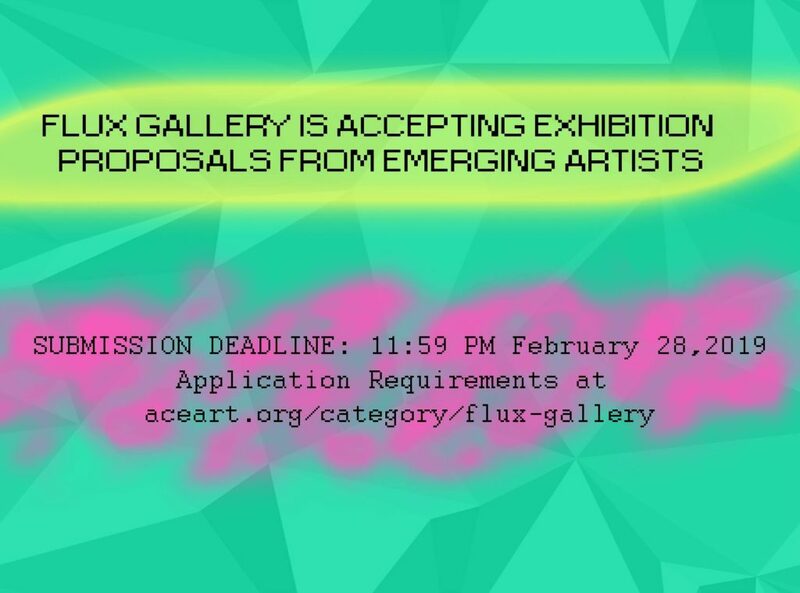 Submissions that do not follow the guidelines will not be included in the selection process. Applicants are invited to complete this section. Demographic information helps us gauge our progress towards equitable representation at aceartinc. This info will be available to jurors in the final round of the selection process, and will be used anonymously in statistics that aceartinc. may share with its funders, members and other stakeholders. Install will take place June 3-7, the exhibition will run June 7-14, and the exhibition will strike June 15-21. 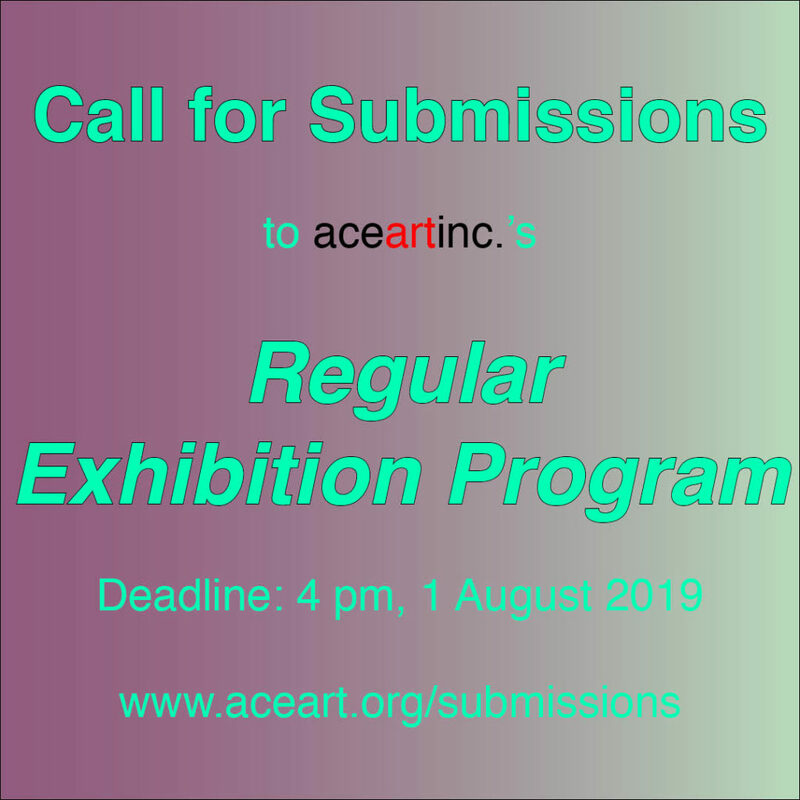 Email digital submissions to cartae@aceart.org. More program details available here. 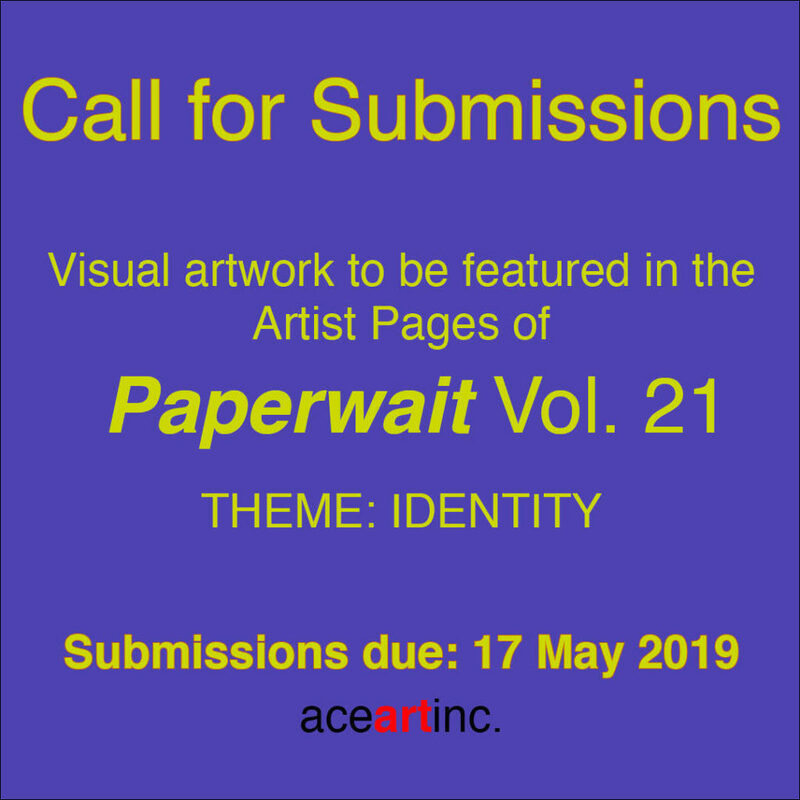 Call for submissions of visual artwork to be featured in the artist pages of the next edition of Paperwait. Paperwait is aceartinc.’s annual publication that is comprised of the writing that we commission throughout the year in response to our exhibitions. PaperWait is published in a limited edition print format as well as unlimited digital formats. It also contains juried artist pages that are usually on a theme. This year’s theme is identity. – One image that should not exceed 1024×768 pixels, 72dpi and/or 50kb.